Weeks have passed – actually months – due to not the best internet connection here in Beijing and a lack of time but this track, which has been released for some days, just needs to be featured. 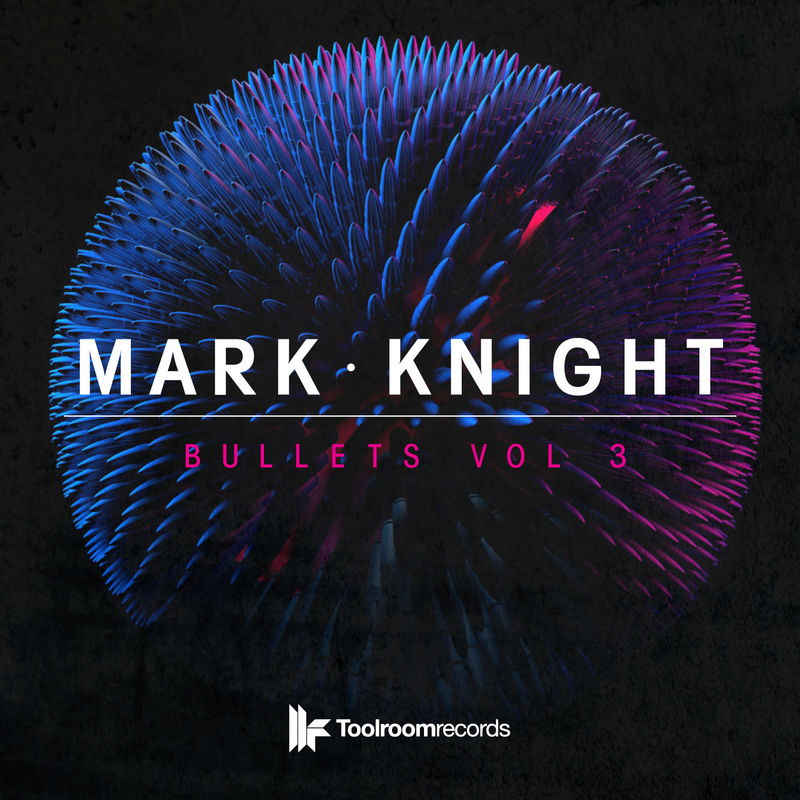 I really like what Mark Knight and his team are doing with the Toolroom Records imprint and this beauty – “In And Out” – by the labelhead is one of the best proofs that there is still amazing music out there. “In And Out” is a groovy and uplifting house track with catchy vocals. It has everything a proper house music tune really needs. It`s part of the “Bullets Vol. 3” EP which also contains “The Diary Of A Studio 54 DJ” by Mark Knight & Discoworker featuring Robbie Leslie. Please check the preview below including a short interview with the Grammy nominated producer known as Mark Knight and if you like it, just go ahead to beatport and put it into your cart!